To say that 2017 has been a year of mixed blessings would be a massive understatement. 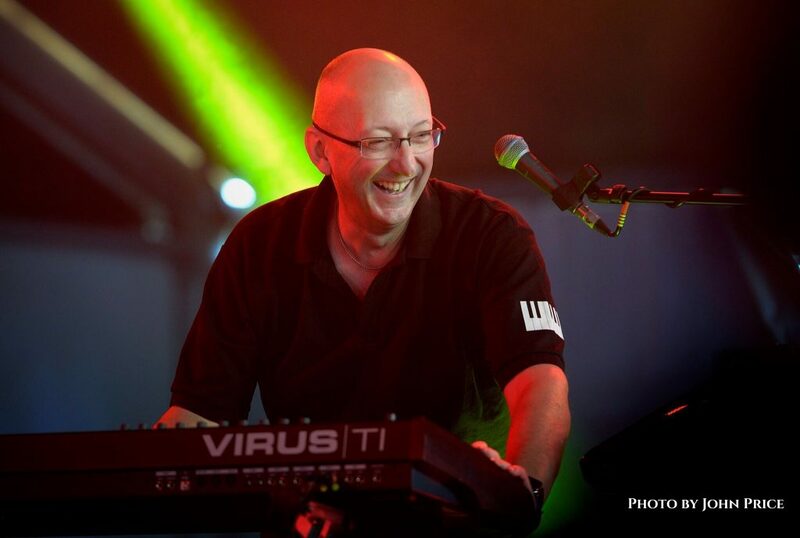 At a personal level – and the band have been tremendously supportive – my father passed away in February; my mother has had to go into care homes since, and my father-in-law has had to go into a specialist home. The kind of triple whammy one can do without in one year and my heart goes out to my wife, Deborah. Regarding Dad – I miss him dreadfully, but that isn’t the point. 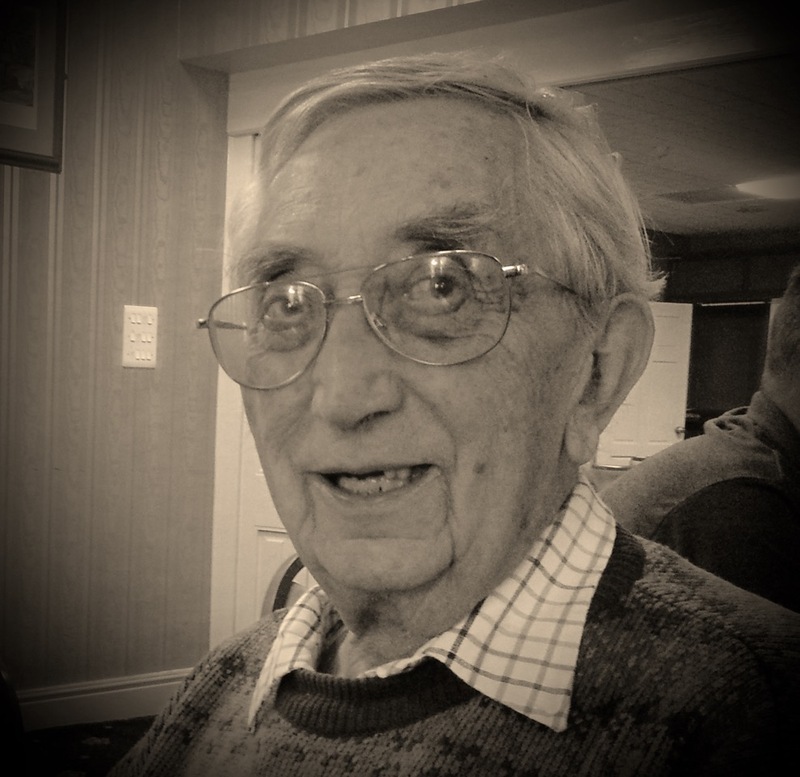 He was eighty-six years old; good innings; passed away peacefully in his sleep etc – but the point is that it was genuinely unexpected after he was taken down by a voracious hospital-acquired infection – and the ripple effect has been vast as he was my mother’s carer…and in a sense that journey for me and my family continues. Little did we realise quite how much he did…and it reinforces the fact that – in the U.K. – social care is a yawning black hole in the thinly stretched fabric of our so called care infrastructure. As I sit in the care home my mother is in surrounded by a mixture of pride and gentle opprobrium….I realise that…well, we all eventually turn back into children; struggling hard to maintain our decorum while nature and the ravages of time strip our dignity away. Live life for now and I say to everyone out there who took responsibility and ownership for their own futures – the taxman has had a cynical field day, but you kept control. Respect. Seventeen months ago Cairo was nothing but a twinkle in my eye. I guess the story picks up in January where we offered Lisa the full-time role as a vocalist in the band, after gamely stepping in at short notice for our launch gigs in November 2016. To see Lisa start to develop over the year as a performer has been a real privilege. One lasting memory about Lisa from this year is – as we were packing away from HRH – I look back and there is Lisa looking gorgeous in her red dress ably carrying my main keyboard across the stage to help out… Real trooper. She also makes the best mugs of tea on the planet…seriously good! 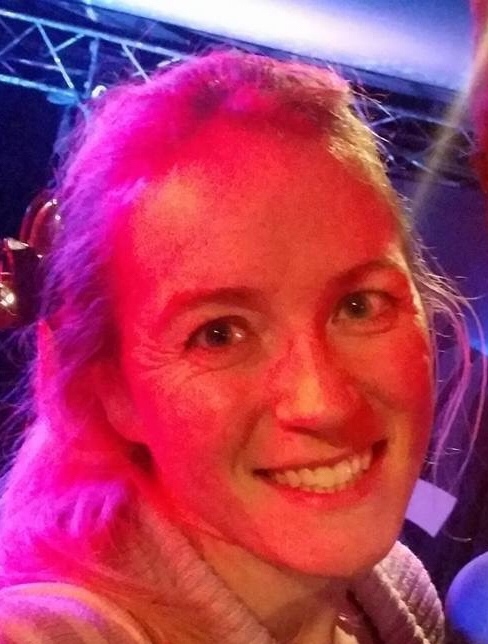 Massive thanks to Lisa for being a totally and utterly lovely, enthusiastic, positive, diamond of a band member. January: #6 Tip for 2017 in PROG Readers’ Poll was unexpected after only a few months existence. Thanks again to all. March: Cairo won Best Newcomer 2016 Classic Rock Society BOTY Awards, and gigged with Kyrbgrinder in London. At the awards ceremony, I dedicated it to my father who had passed away only a few days prior. We were genuinely gobsmacked to win this. April: Bilston gig for Nineteen-78 Promotions and a certain Mr Lambe’s Birthday – loved it and a great time had by all In Robin2. 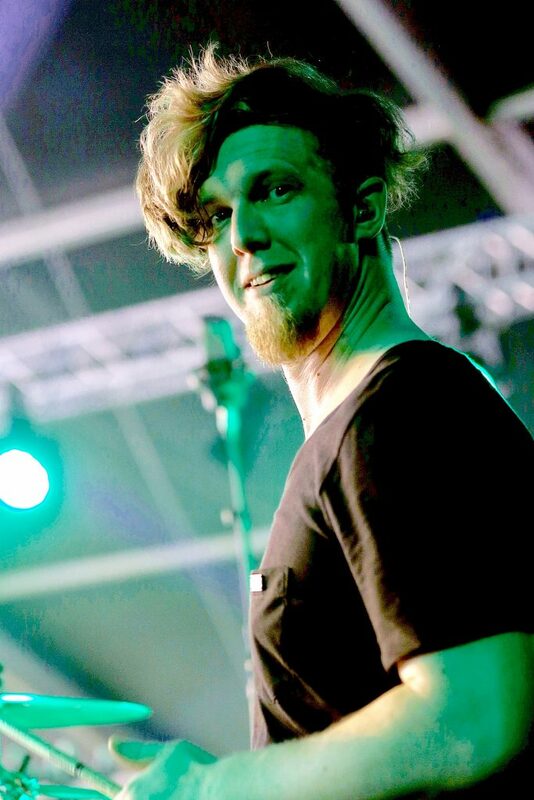 July: Headlined Midsummer Madness Festival in London thanks to a certain Mike Morton. August: Cambridge Rock Festival gig a year on from when Dave Roberts had played our album over the main stage speakers. A personal favourite for me this year. 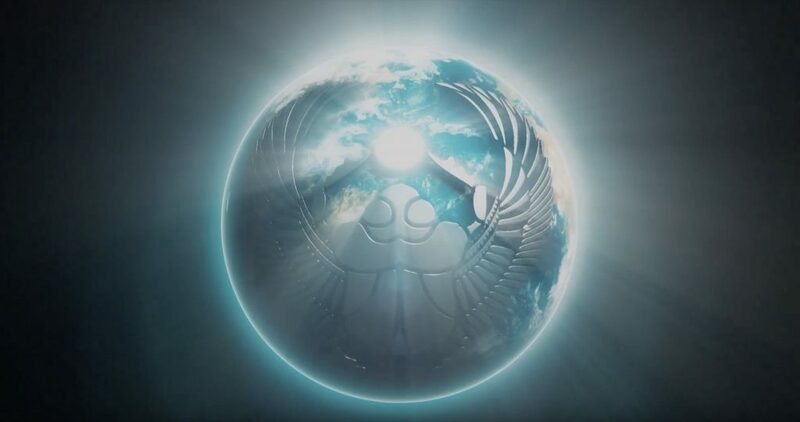 October: The scarab “goes global”. A new print run of ‘Say’ for a re-release via global distributor Cherry Red. November: HRH Gig in Wales and the showcase of a brand new song exactly one year on from our first ever gig. December: First live radio interview on a US Arizona-based radio station. No pre-prepared questions; no parachute – hairy…but great fun. London and Bilston Xmas Gigs with John Mitchell, Luna Kiss, Sarah Dean, Kepler Ten and Blueprint. 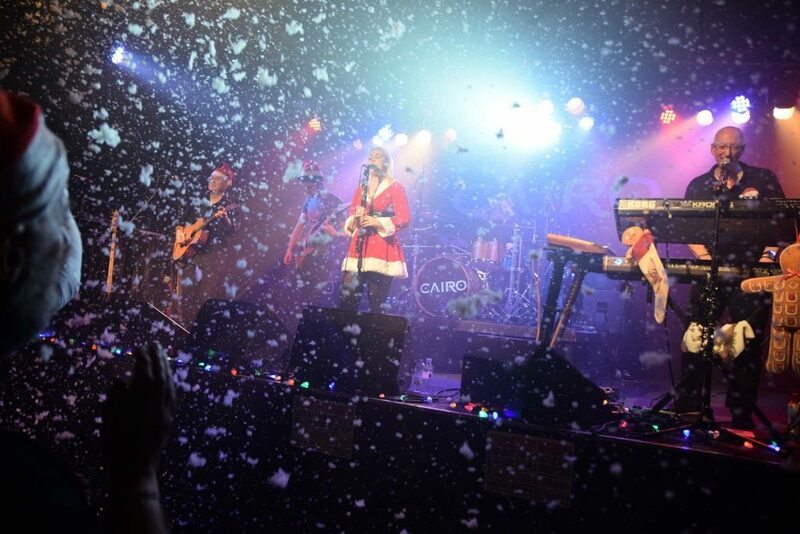 A tremendous way to round off the year and I will not forget seeing it snow INSIDE Robin2 for a while…brilliant. Special thanks to Garry Foster from WCRFM for partnering with me to organise our final show of 2017 – we had a right royal laugh. 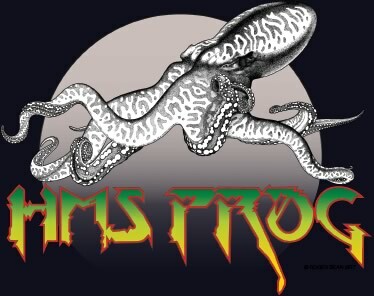 In November, it was announced about our gig on HMS Prog in March next year. 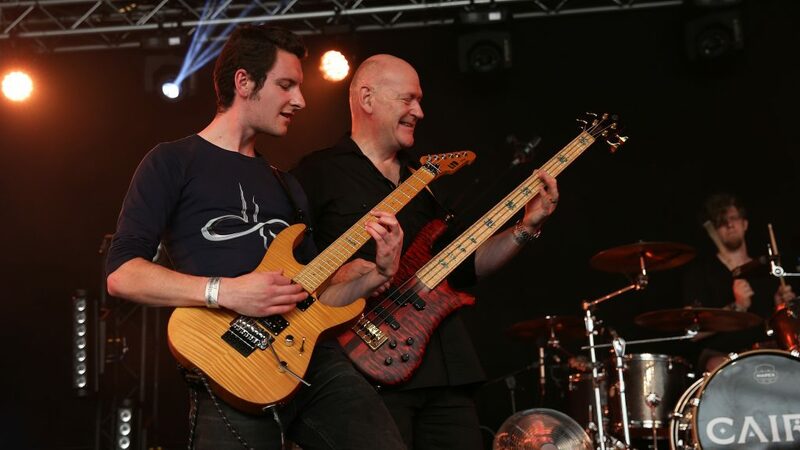 This is an amazing opportunity for us and we would urge you to get on that boat from Hull to Rotterdam to enjoy our set as well as Geoff Downes, Martin Turner, Focus, Caravan, Pendragon, Comedy of Errors – as well as meeting Roger Dean and Jerry Ewing, of course. We have never done a gig in International Waters before – so that should be a blast. I do just want to thank Stoxie for being my erstwhile partner in crime, as well as being an awesome bassist, for nearly two years; Jamesey for absolutely sticking with it all and blowing us away with his guitar work and ‘Mr Brown’ for continuing to be the ridiculously talented rhythmic backbone to our humble beat combo. Plus Nicola for being our awesome merch girl. Incredible supporter over the year. Steve and Jo (Hackett), Daniel, Steph, Billy, John (Mitchell), Rob and Miles (Skarin), Paul (Tippett), Ralphie, Arne, JY, Anne Marie and Jonathan, Sarah Dean (legend), Wil R, Steve H, Professor Andrew Curtis from Kent State University (all will be revealed in due course…), Johanne, Stephen (Lambe), Dave (Roberts), Cairo Focus Group (you know who you are), Prog mag, Lisa and Nancy at Big Blend, Matt from Hekz; Steve and PJ from Tilt; Roger, Al, Trevor (Cotterell) , Hoss; Aaron, Rob, Peter, Ranko and all at Sound Technology, Kurzweil, Nord to name but a few. Sorry if I have missed you. It’s very tempting, with the uncertainties caused by increasing interest rates; the Brexit quagmire and the absurdities of Trump, to don our tin helmets, and adopt a bunker mentality. In May, I ran a half marathon in Milton Keynes – never done that before…and a year prior I couldn’t even run 5km. 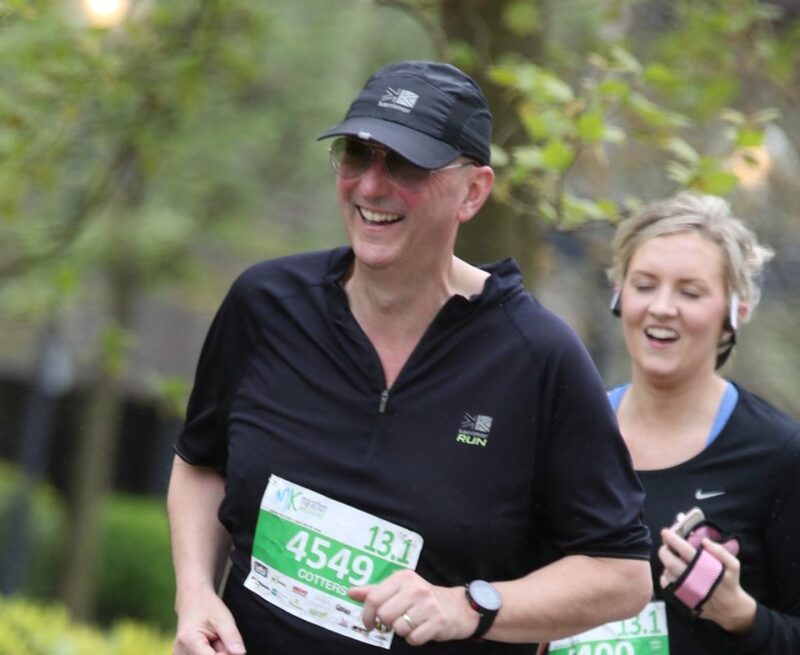 It’s the training that’s tough – not the races themselves…although I was truly frazzled at the end of the half marathon… Now I am full of respect for anyone who runs a full marathon- no matter how long it takes. 3) Keep your head held high, and make your loved ones proud – whether they are with you on this mortal coil, or not. 4) Keep smiling on through the pain! Maybe those mantras are spot on for all of us in 2018? Thank you to every single one of you for your love, kindness and support. It means a lot and every single band member is truly grateful for the way you have taken us into your hearts. May the scarab bring you and your loved ones a 2018 filled with peace, love, good health and happiness – and more music than you can shake a stick at.